 Though Mars is a global company, it's still important to us that we work to positively impact our local communities. 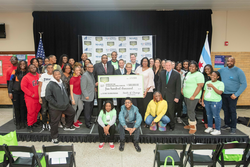 In Chicago, we teamed up with Chicago Public Schools (CPS) to announce a $500,000 donation to the Children First Fund: The Chicago Public Schools Foundation. 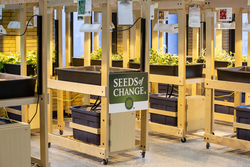 The grant, courtesy of Mars' SEEDS OF CHANGE™ brand, will help fund the Eat What You Grow program at 130 CPS schools. 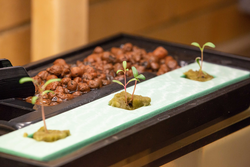 The program provides food and gardening education while safely allowing garden produce to be served in the classroom and school dining areas, and features include learning gardens, farm-to-table education and professional development. The grant will also help establish farmers markets at two CPS schools, as well as provide 30 summer gardening jobs for CPS students. 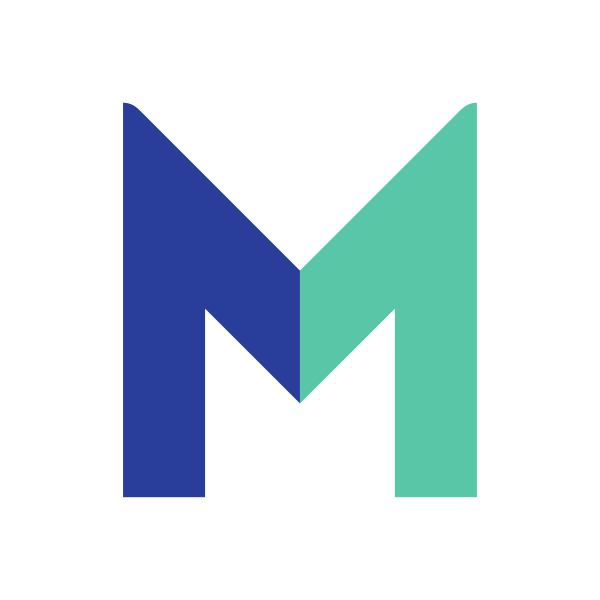 The donation helps move the needle on a few company-wide commitments. First, making healthy food more accessible aids in our mission to deliver a total of one billion healthy meals—to be shared on dinner tables around the world—by 2021. 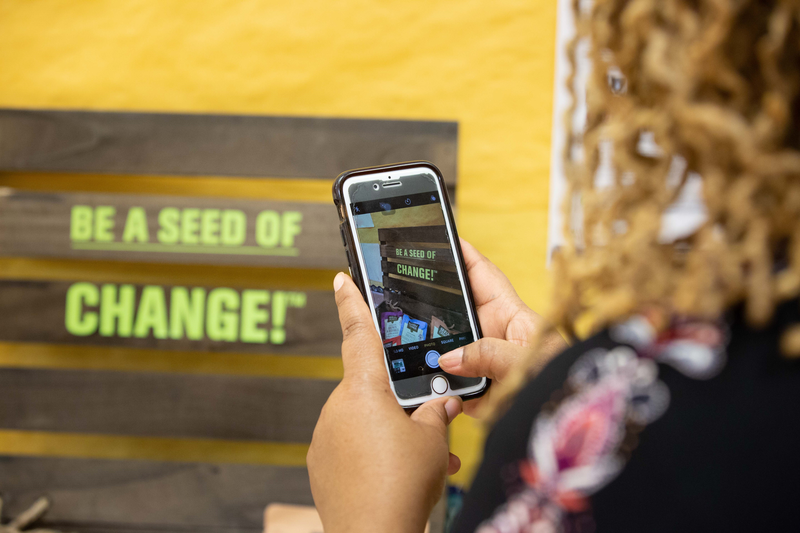 Second, teaching children how to garden and the importance of fresh fruits, vegetables and whole grains plays a part in our goal to help children learn about sustainability by bringing school and community gardens to more people. In addition to monetary donations, philanthropic initiatives take time, too. So, we're creating volunteer opportunities for our Chicago-based Associates to spend time working next to CPS students in the gardens. We know our Associates can make the personal difference, and we're confident that the quality time they share with young people will have as long-lasting of an impact as their food education.